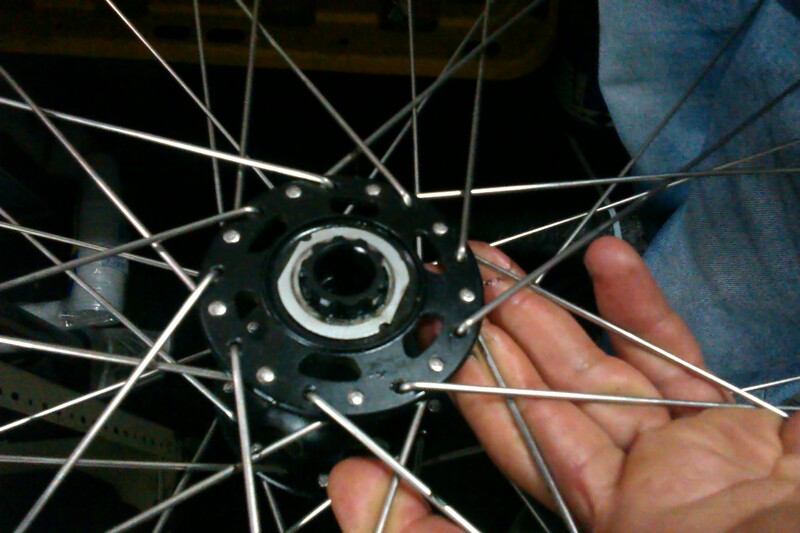 Of all the things that could fail on my bike whilst cycling through Honduras, the freehub in my rear wheel was one that I least expected, but also one of the most catastrophic. Normally, when a Shimano freehub fails, you just replace the freehub body, because of the fiddly nature of the overhaul process which requires special tools and the patience of a saint. However, finding an immediate replacement in Central America would be tough, even in a capital city like Tegucigalpa. So, I decided I must at least *try* to get it repaired before wasting time and money on getting parts shipped from the UK or USA. I found my way to BiciMania, a well-equipped bike shop in the Plaza de Las Lomas. The manager, Pablo, kindly offered me the use of tools and expertise of the mechanics. 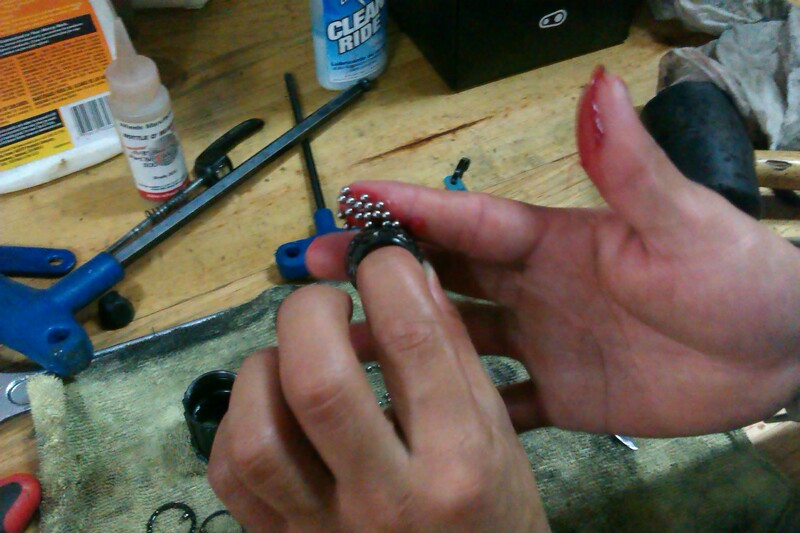 Miraculously, I met a young mechanic named Danny who was experienced in overhauling Shimano freehubs. He managed to complete the whole job on the spot in about half and hour. I asked him how much I could pay for the labour and he shook his head. I offered him a propina (tip), which he graciously accepted. I was humbled by the kindness and generosity at BiciMania. Although we’ve enjoyed getting to know Tegucigalpa on this unexpected detour, we’re both excited to get back on our bikes tomorrow and climb up to La Tigra National Parque! Big thanks to Danny and Pedro at BiciMania! Also, thanks to Mauricio, a customer/friend of the shop who invited us to visit his restaurant, La Terraza, in Valle de Angeles. We’ll be arriving there in a few days and looking forward to sampling the food and writing up a review! Apologies for poor quality of these photos. I didn’t have the Sony NEX with me so I used our mediocre HTC phone camera. 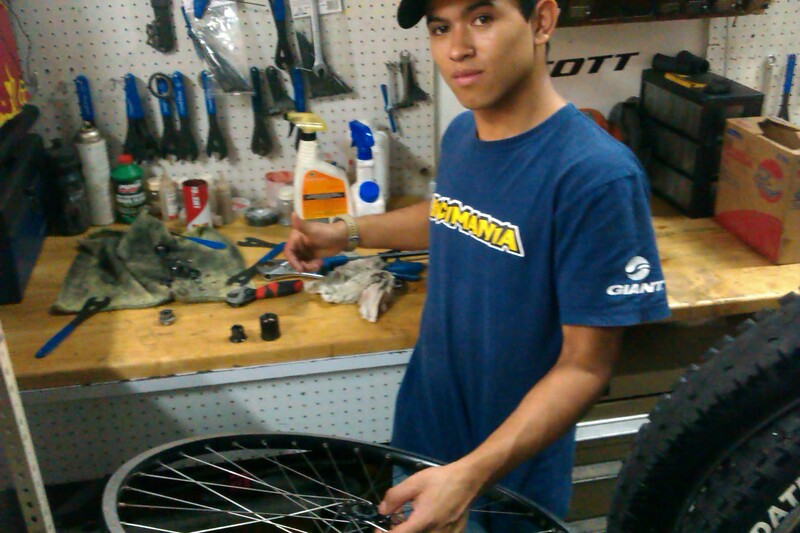 I was fortunate to meet Danny, an experienced mechanic at BiciMania, Tegucigalpa. Danny cleaned and degreased the inner race body and pawls. 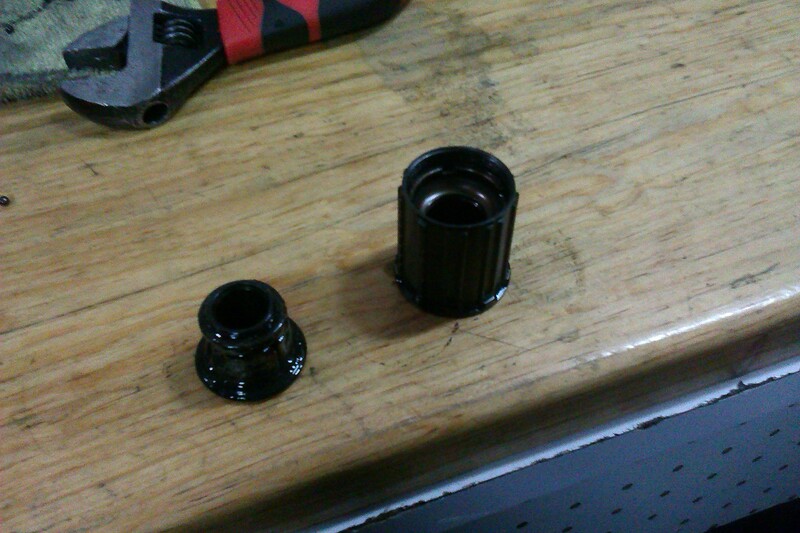 He then applied grease to the new bearings, but not to the pawls (to avoid them sticking). 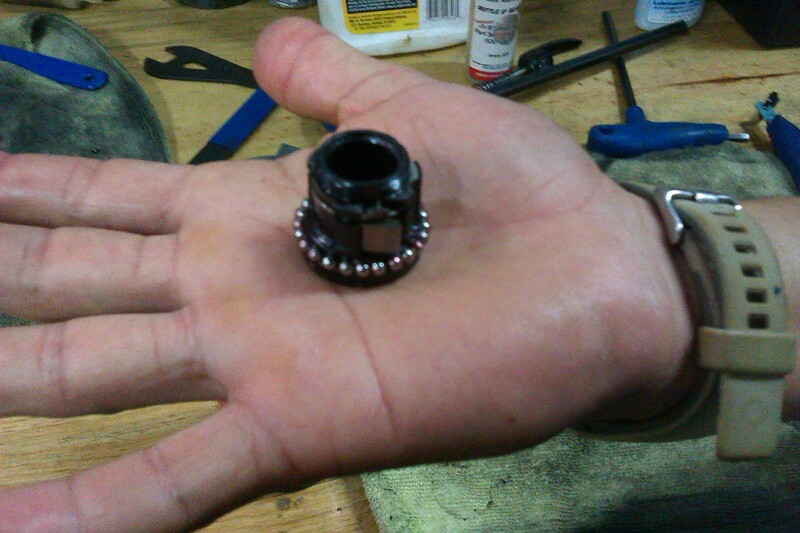 4 Responses to "Shimano Freehub Repair, BiciMania, Tegucigalpa"
Your hub repair story is amazing for sure considering not that long ago such a repair was difficult at best in Mexico let alone Central America. I just returned from my favorite bike shop, Bici Burro, here in San Miguel having Betto do a annual service. He is every bit as good as the pros in USA. Keep the rubber side down amigos!! Bici Burro is a great shop! I also like Escarabajo Bikes just off the bottom of Canal. Say hello to Herman from me if you go there! I had a fair few problems with the pawls on my XT hub seizing last year, and needed to overhaul the hub a couple of times. I’m not sure the news ones are quite as tough as those of yesteryear. Interesting, mine is XT as well. Maybe one of these days I’ll get the cash together and join you with a Rohloff, though I guess even those are not 100% (as per James & Sarah @ Big Sur).